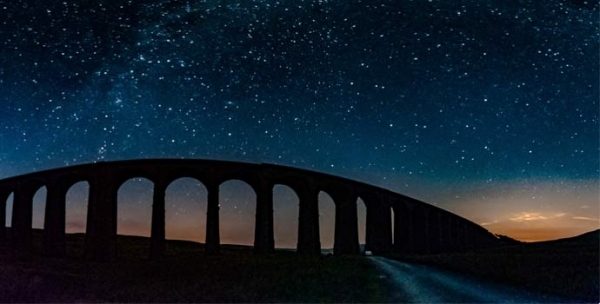 CPRE Night Blight – reclaiming our dark skies - What is light pollution? It’s a sad fact that many children will grow up never seeing the Milky Way, our own galaxy, because of the impact of artificial light. A survey by CPRE found that light pollution can cause a great deal of distress to humans too, including disrupted sleep, and in some cases has driven people to move house to get away from light pollution. Recent studies suggest that exposure to light at night can disrupt the body's production of melatonin, a brain hormone best known for its daily role in resetting the body's biological clock.